So if you’re like me and my co-op buddies Destiny’s newest DLC The Taken King which launches on September 15th was a day to be extremely excited about. A day that you knew would be spent with friends for hours. Well it looks like after an interview creative director Luke Smith had with IGN that is less the case. Reason being is that Destiny's new raid, King's Fall, won't be available when The Taken King launches. The interview goes on to say that Bungie has an idea of when the raid will launch but that it defiantly will not be on day one. Smith states “We definitely have a plan for when it's going to be available, I'm not going to announce the plan for it on the YouTube gaming stage. “But I promise for people who are excited about the raid will know when it's time to take time off work. We'll give em' a heads up." The Taken King completes the first year of Destiny DLC, and this news comes as a major bummer since Bungie has been hailing the praises of everything that was coming with this new raid. 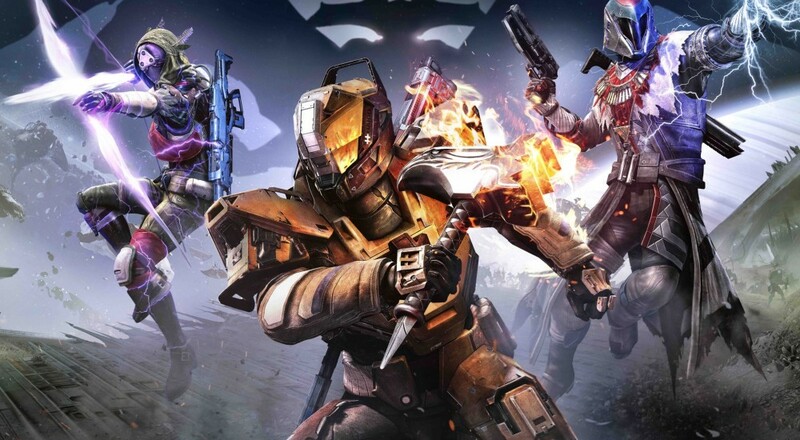 It was going to be the largest raid to date in Destiny as well as introduce a slew of new characters. It’s even going to be the introduction of Nolan North as the new voice of the player's Ghost companion. Now I’m sure to most harping on the raid being left out might seem like a bit childish but when you have spent close to $100 on Destiny DLC and the first two DLC’s have been a bit of a letdown you can’t help but wonder if the Taken King will be another below average DLC pack. For more information about The Taken King Bungie will be doing an hour-long Twitch stream that will focus on the expansion's new Court of Oryx mode this coming Wednesday, September 2nd.